Taking a practical approach to colour, "Colour: A Workshop for Artists and Designers" is an invaluable resource for art students and professionals alike. With its sequence of specially designed assignments and in-depth discussions, it effectively bridges the gap between colour theory and practice to inspire confidence and understanding in anyone who works with colour. This second edition has been carefully reviewed and revised throughout. 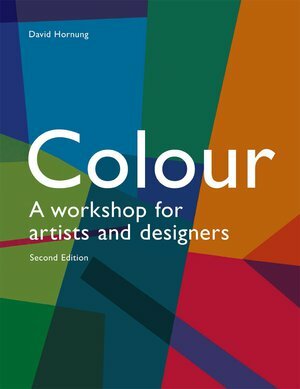 Presented in a new larger format, it includes much-enhanced sections on key colour principles such as colour perception, visual structure, materials and techniques, psychological experience of colour, and colour composition in digital formats. Generously illustrated including all-new, contemporary examples, this book provides a unique set of tools that make the complex theory of colour accessible and practical.